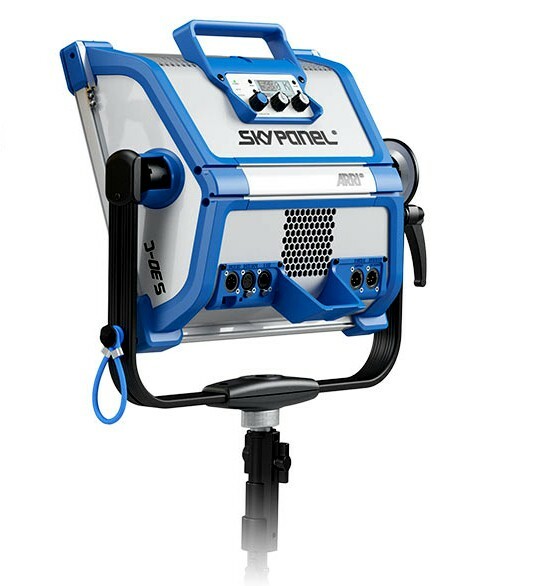 SkyPanel is a compact, ultra-bright and high-quality LED soft light that sets a new standard for the industry. 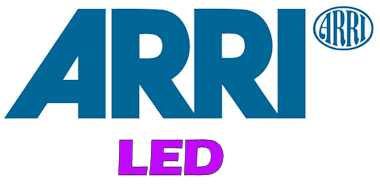 With a design focused on form, color, beam field and output, SkyPanel represents the culmination of more than a decade of research and development of LED technology at ARRI. 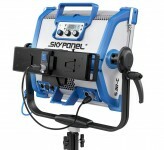 SkyPanel will initially be available in two sizes: the S60 and S30. The S60 is a midrange model, featuring a light aperture of 645 x 300 mm and accommodating the vast majority of applications. The S30 is a smaller, more portable version; half the length of the S60, it is perfect for on-the-go mobile applications. 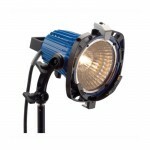 Both models are available in fully color tuneable and remote phosphor versions.